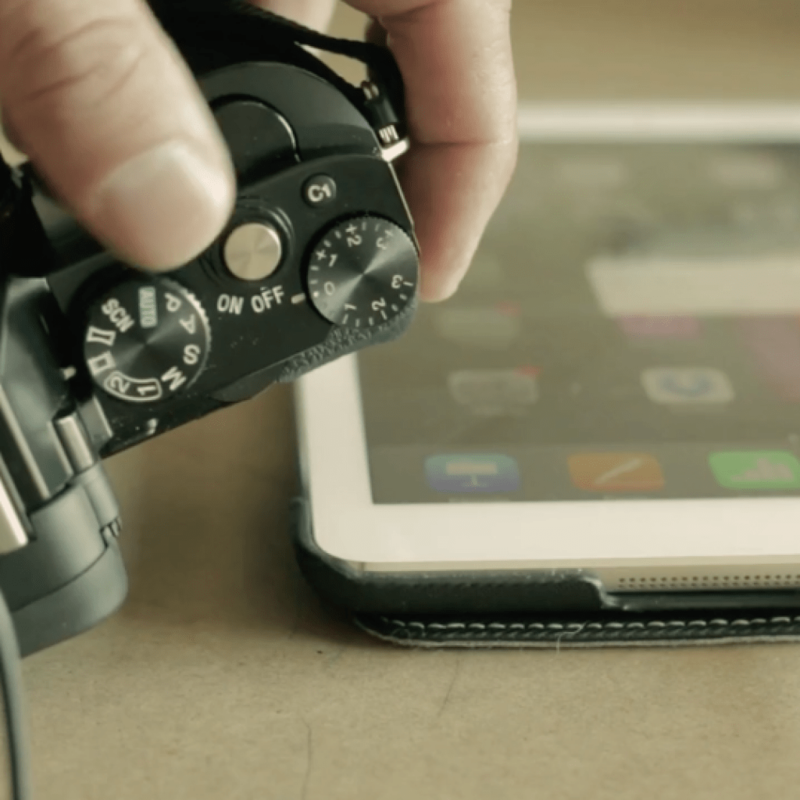 Importing and Editing XAVC-S from the Sony A7s on the iPad from Noah Leon on Vimeo. I was amazed to find that with the right settings, my iPad air can easily import and cut the Sony XAVC-S footage from my Sony A7s. It’s easy to set up, too. I can see this being really useful for journalists or people who don’t have time for a lot of post audio and colour work anyway, and need to travel with small kit (A7s and iPad Air). I use Pinnacle on the iPad rather than iMovie because it supports 24P and a lot of other nice things.